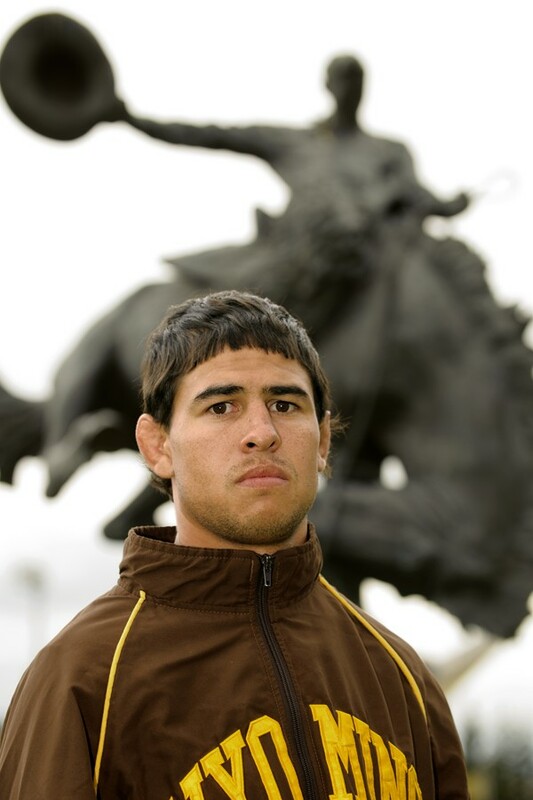 Michael Martinez of Pagosa Springs, Colo., is a two-time state of Colorado champion wrestler, a four-time NCAA qualifier for the University of Wyoming and former Olympic Training Center resident. In early April, Michael awoke in the middle of the night to light the pilot light for the heater in his camper when a propane leak caused the entire unit to explode and erupt into flames … resulting in second and third degree burns to 80 percent of his body. Alone and isolated on his family’s ranch, he extinguished the flames on his body, got in his truck and drove himself to reach help. He was then life-flighted to a trauma and burn center in Albuquerque, N. M., where he spent three weeks. Michael is now at home, but his road to recovery is far from over. Michael graduated from the University of Wyoming last spring and has been working in construction, ranching and as a volunteer wrestling coach. However, he was without insurance at the time of the accident. The medical bills involved in an accident of this scale will be extremely daunting, and a fund has been set up, with the help of Michael’s family, to reduce the burden Michael and his family will be facing. Michael is as self reliant as they come, but those who care about him are sharing his story in hopes that individuals in the wrestling community will be compelled to lend a hand. For more information on how to contribute to the Michael Martinez Donation Fund, please visit: www.michaelmartinezfund.com.